Aguiluz and Alwina’s plan for a peaceful life as mortals is disrupted when their boat to the realm of man is caught in a violent storm. They wash up on separate shores, a young man and woman living without memories of who they are, and living separate lives. Aguiluz is adopted by a humble farmer and Alwina becomes the surrogate daughter of a wealthy family and is engaged to be married. 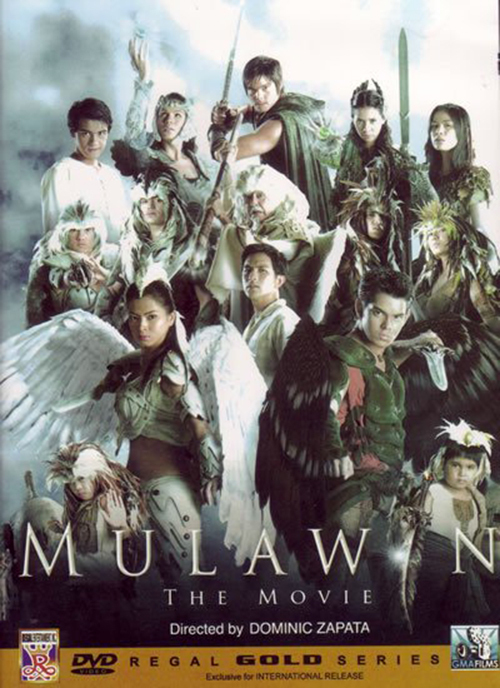 But when Ravenum is resurrected by Pirena, his evil army wreaks havoc on Abila, threatening the survival of the entire Mulawin race. Their fate now hinges on the valor of two of its two greatest champions, Aguiluz and Alwina. but will remember who they are before it is too late? Mulawin: The Movie is the film sequel to the Mulawin television series that was shown on GMA Network. 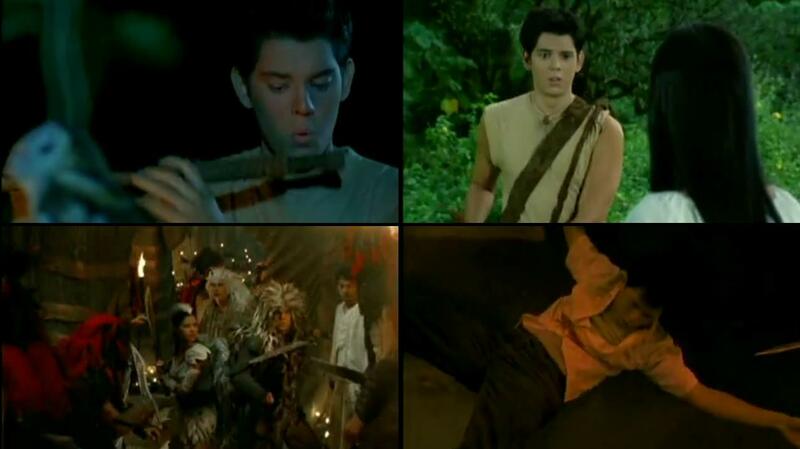 The movie was released on December 25, 2005 and is produced by Regal Films and GMA Films in the Philippines. It is also an official entry to the 31st Metro Manila Film Festival.